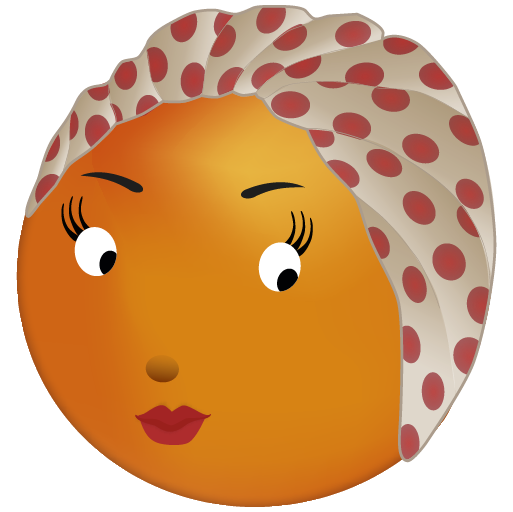 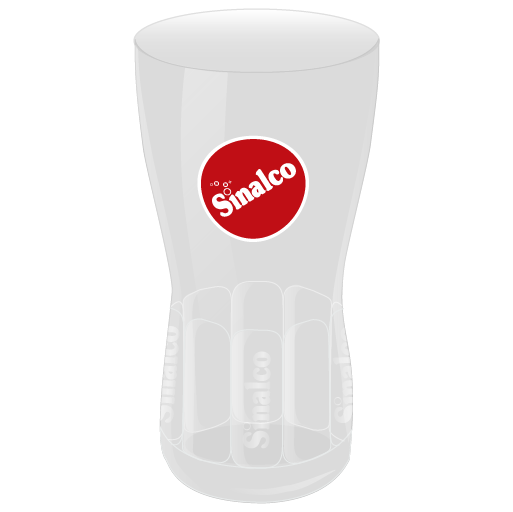 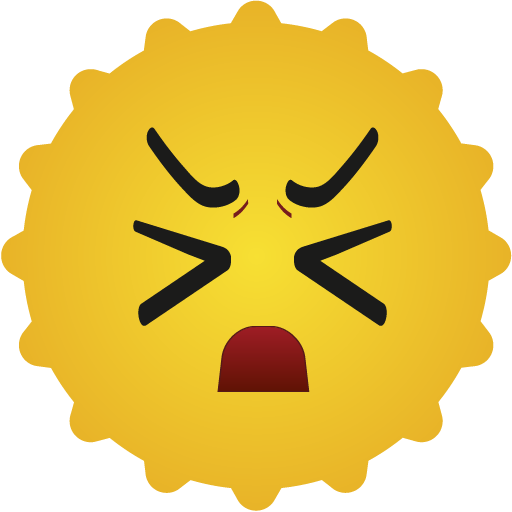 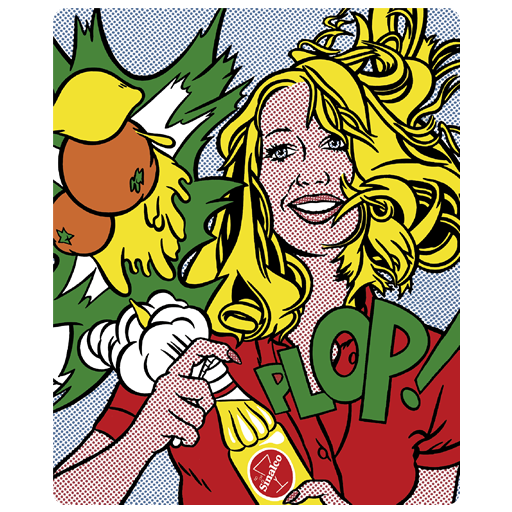 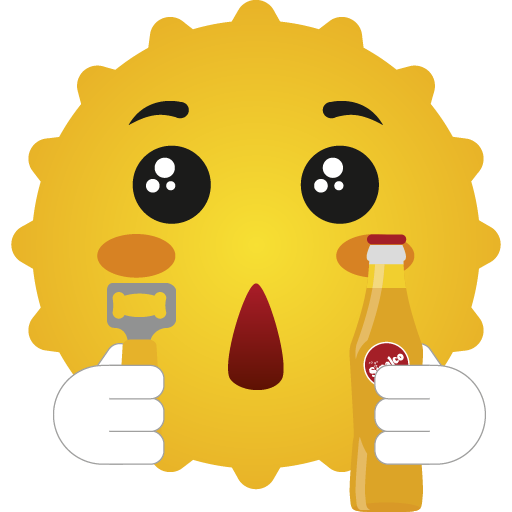 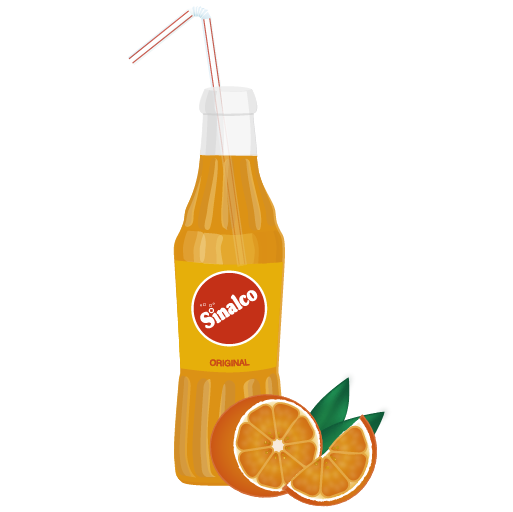 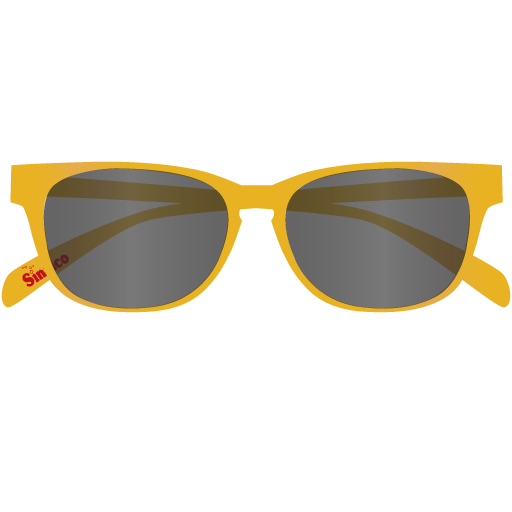 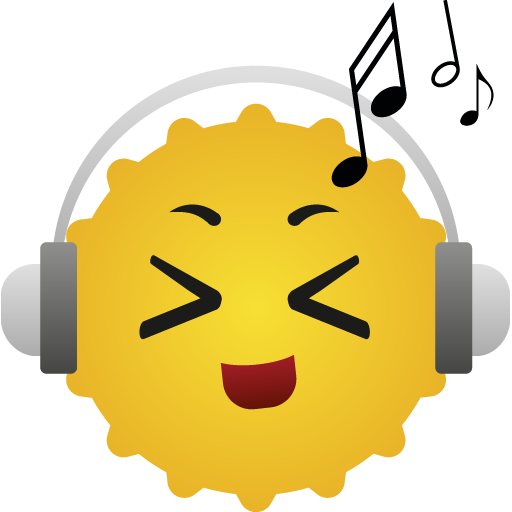 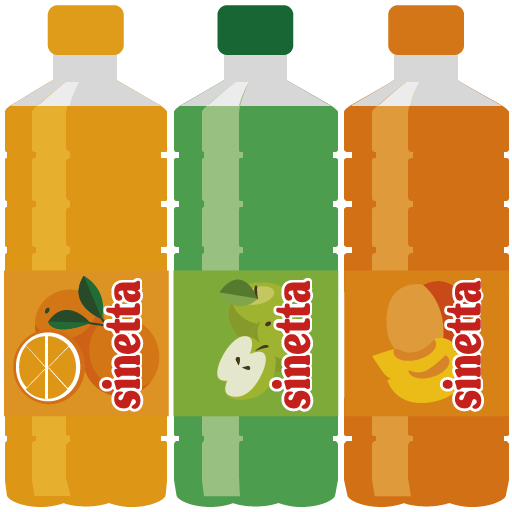 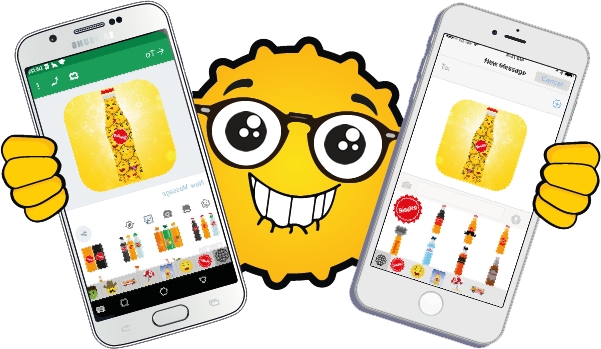 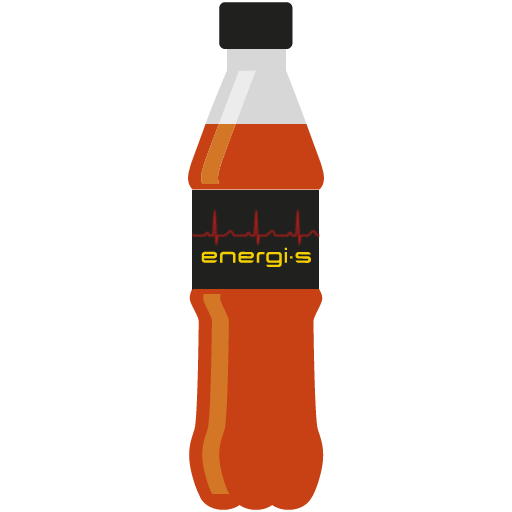 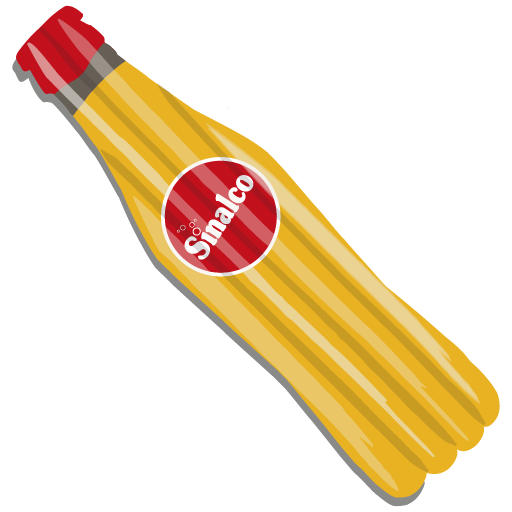 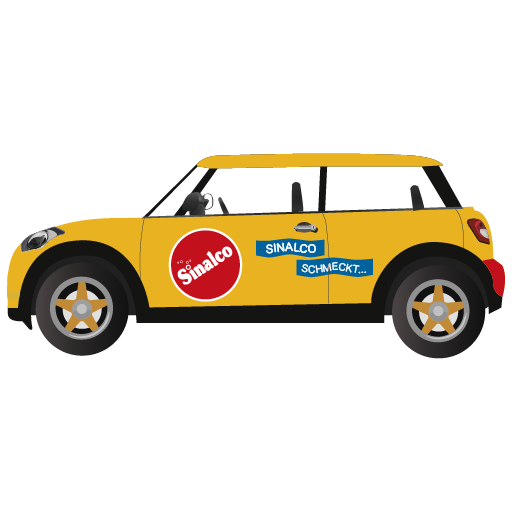 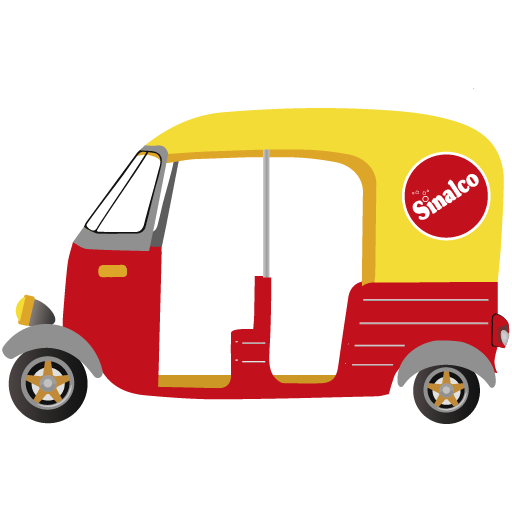 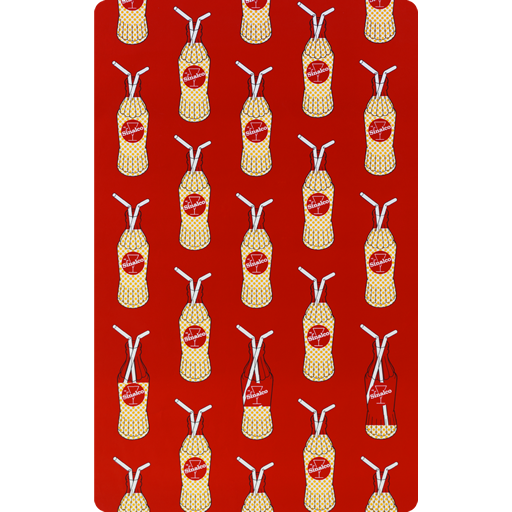 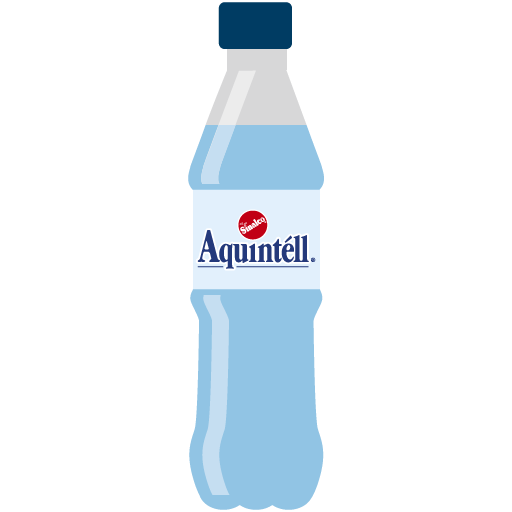 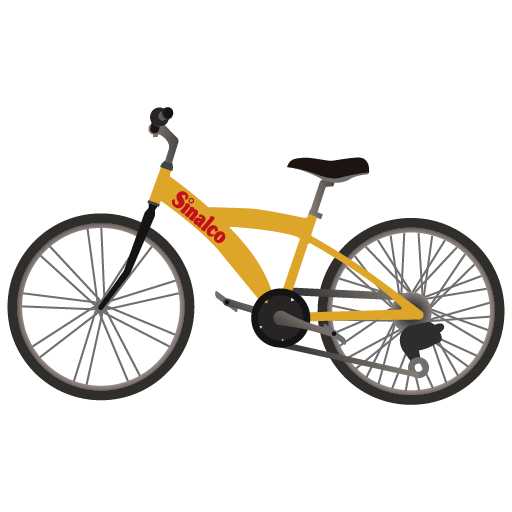 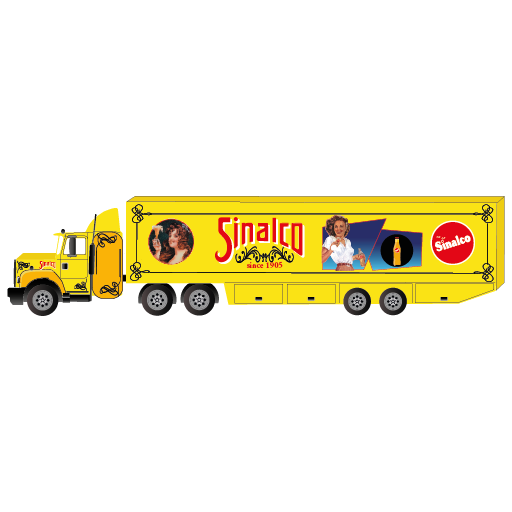 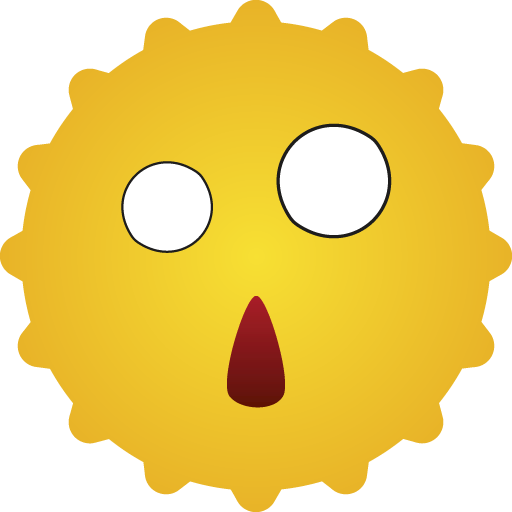 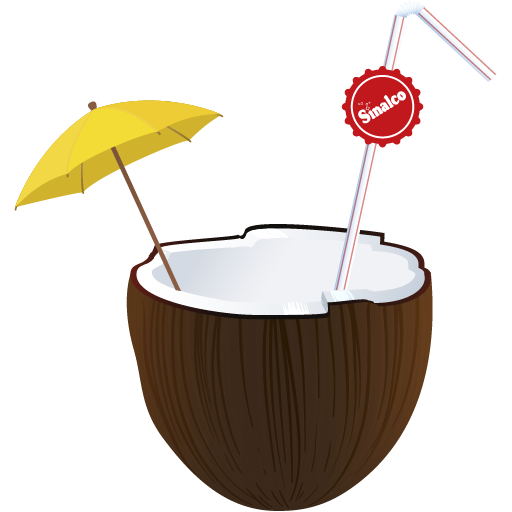 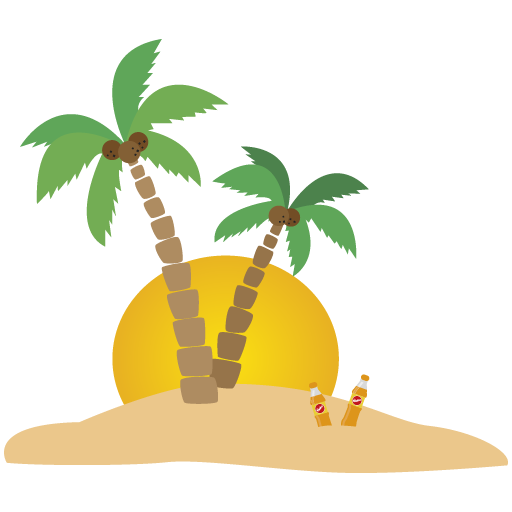 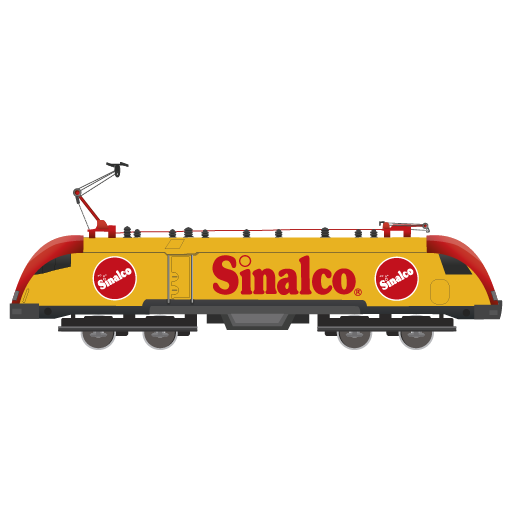 Get the Simoji-App on your smartphone now! 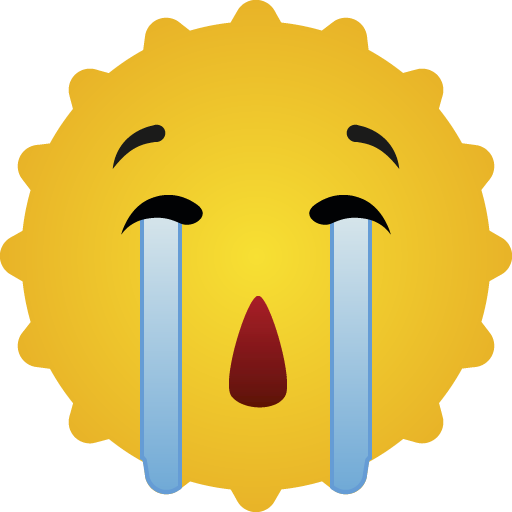 Just download the app and there are only two steps left. 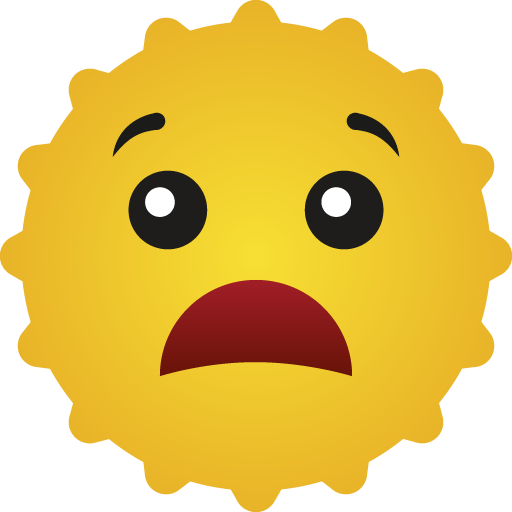 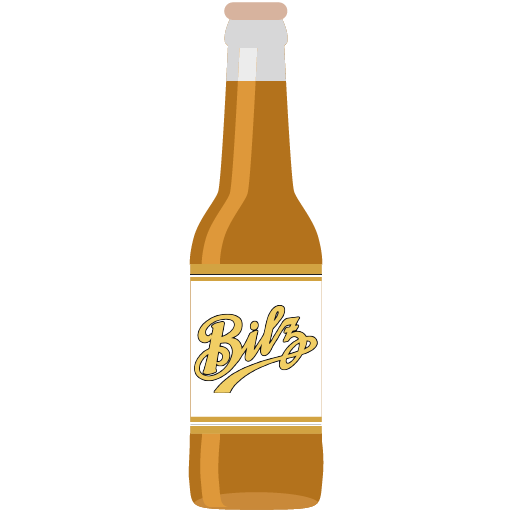 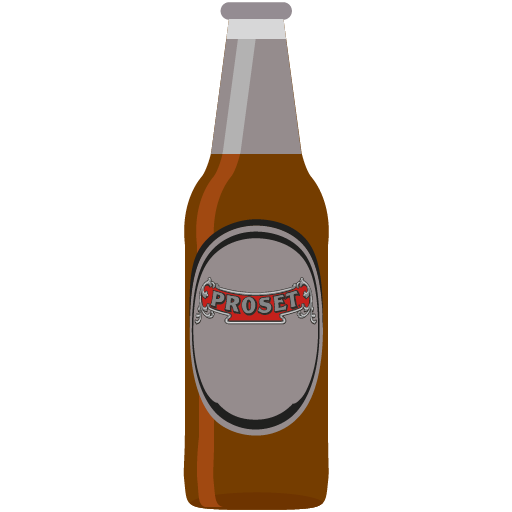 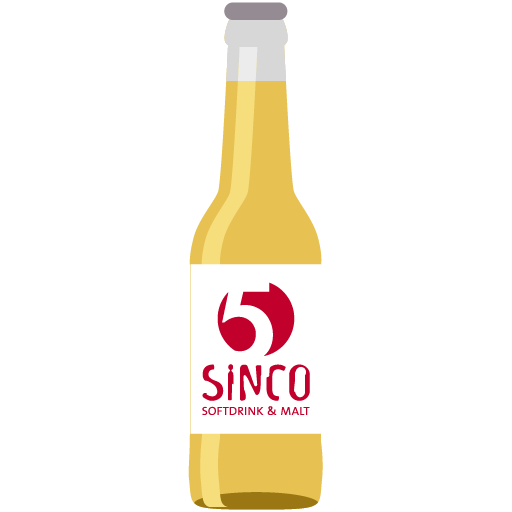 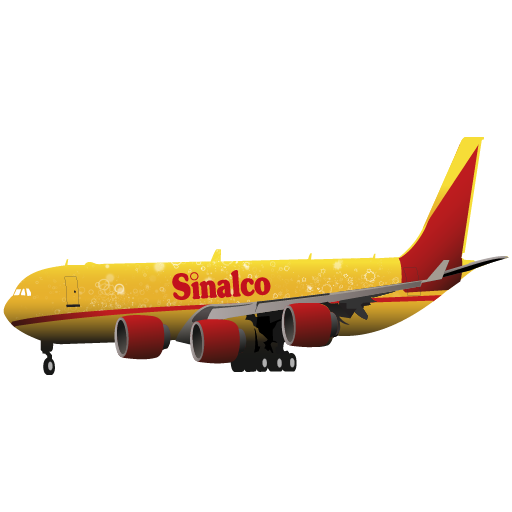 After enabling the Simoji keyboard you are almost done. 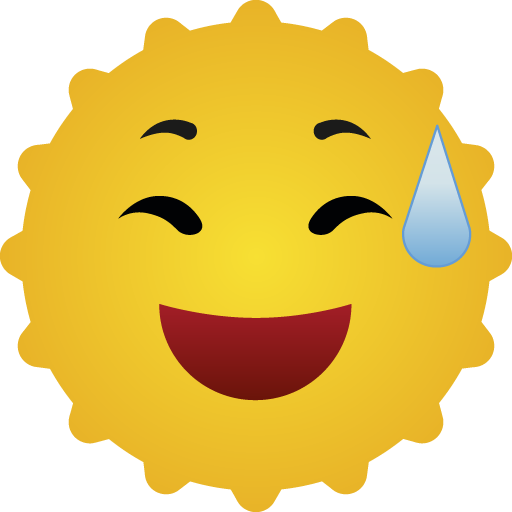 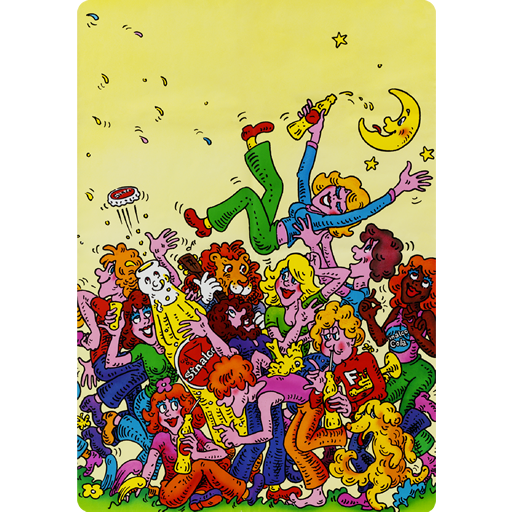 Because it just wouldn't be fun not to have fun, right? 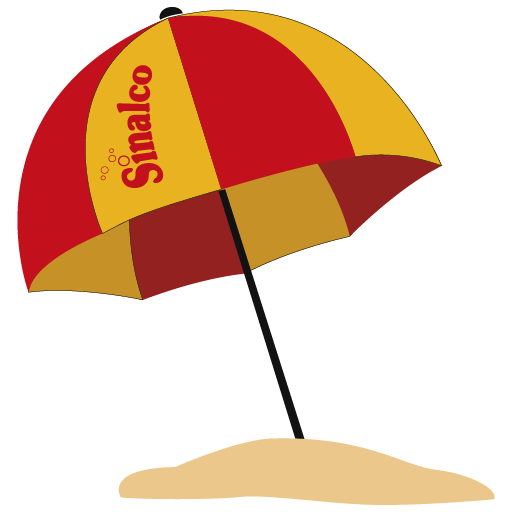 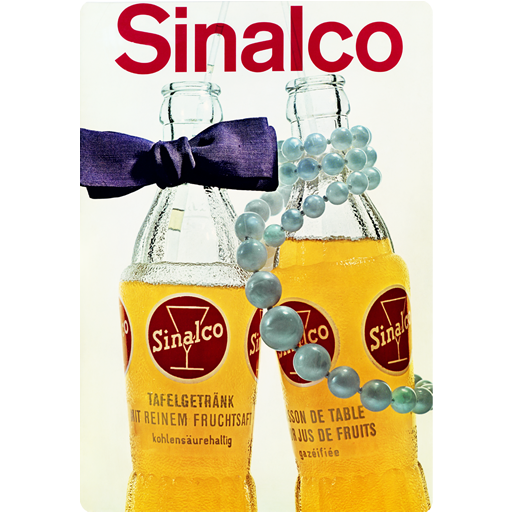 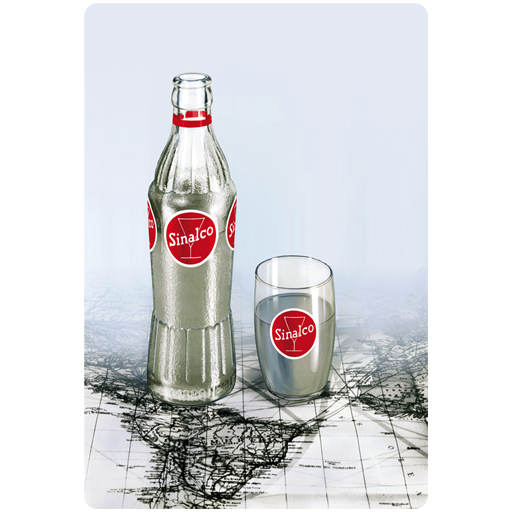 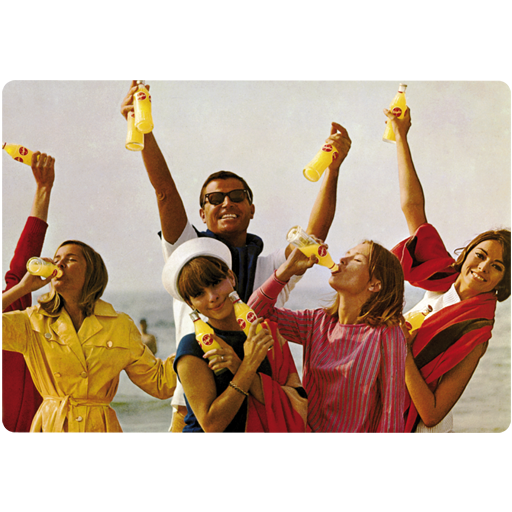 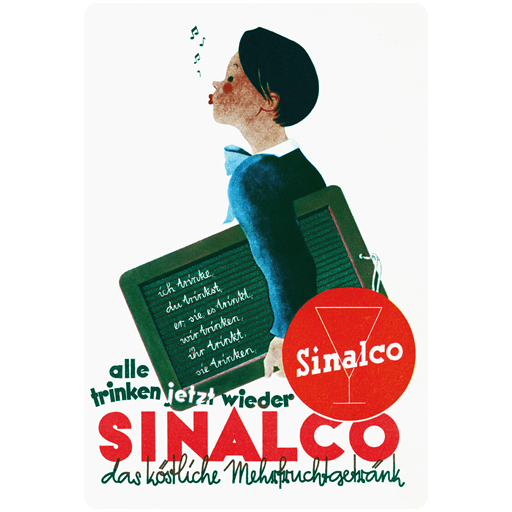 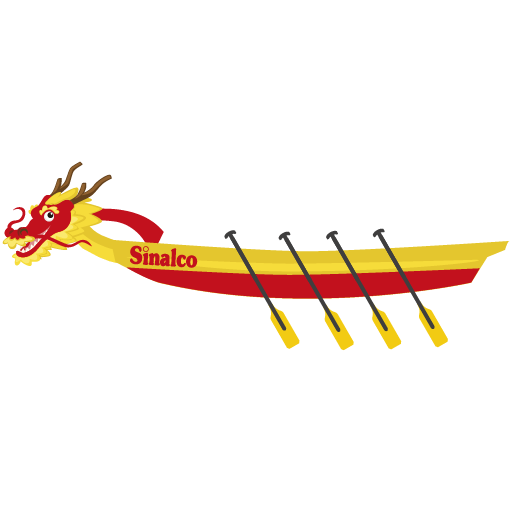 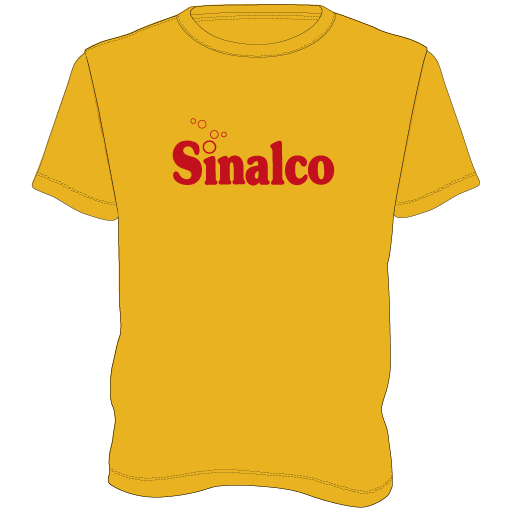 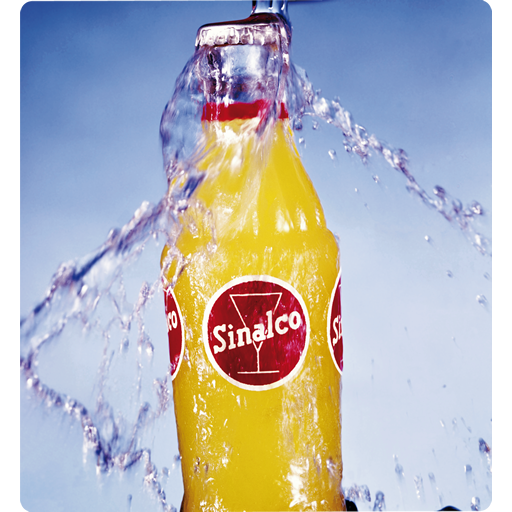 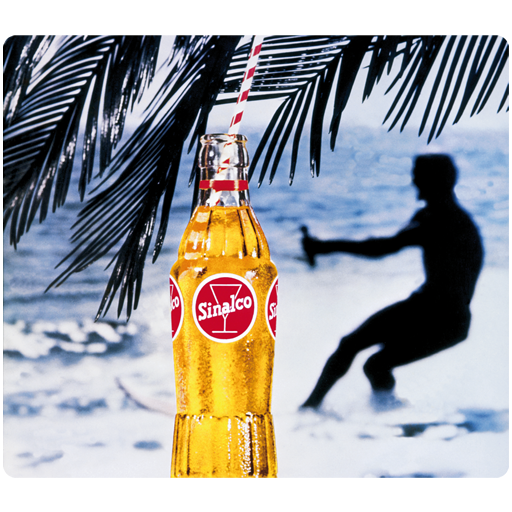 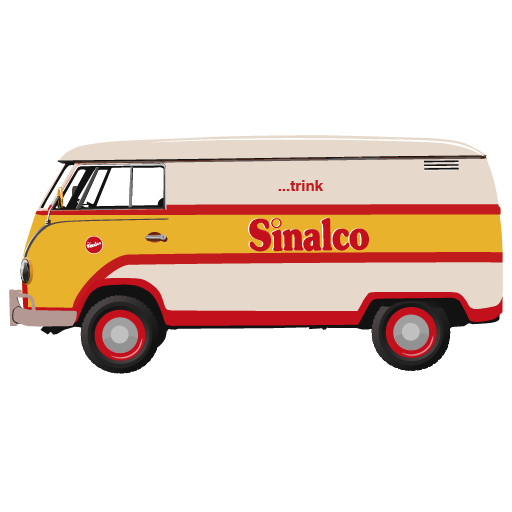 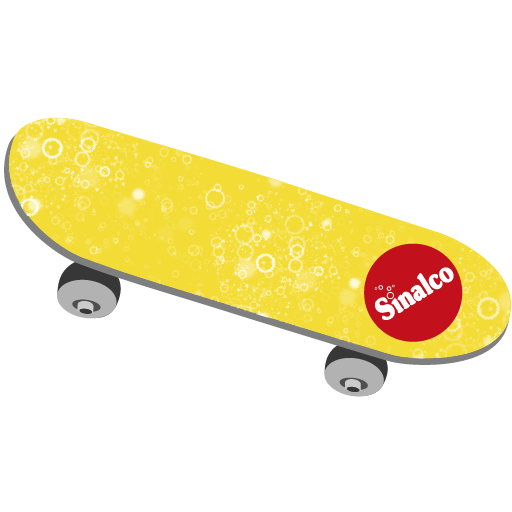 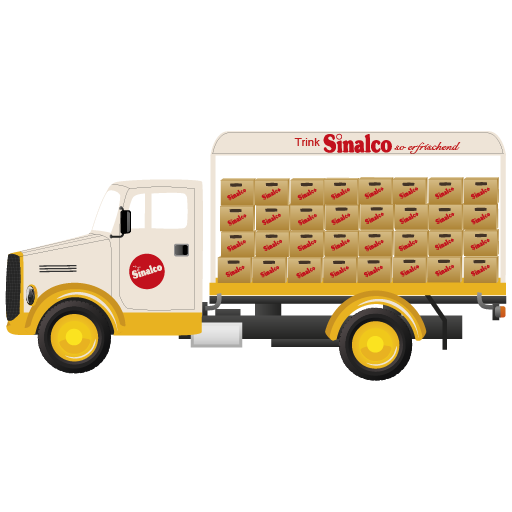 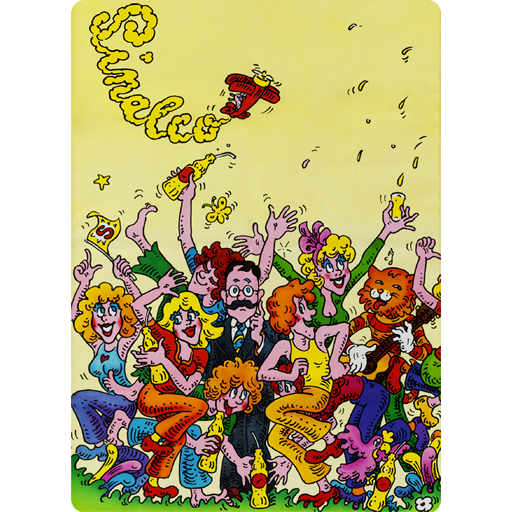 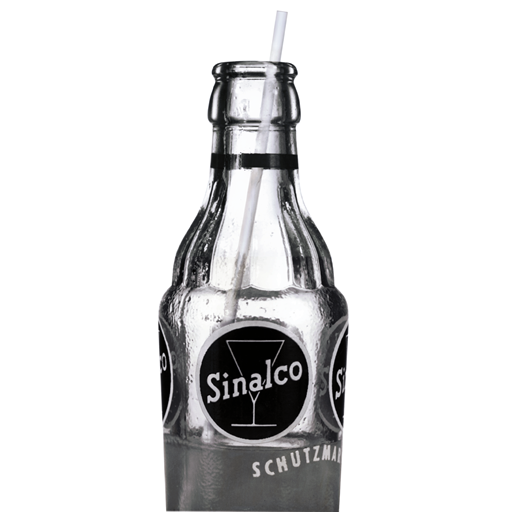 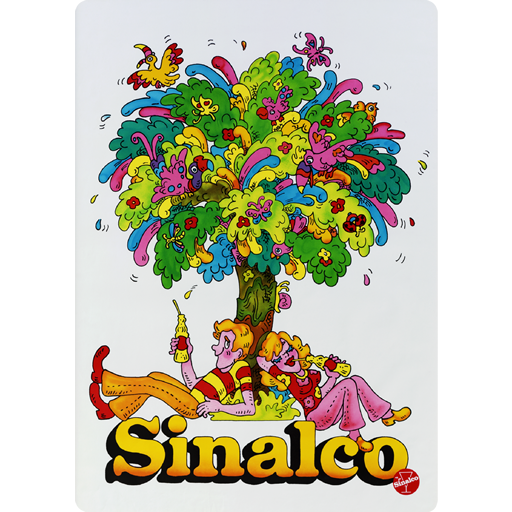 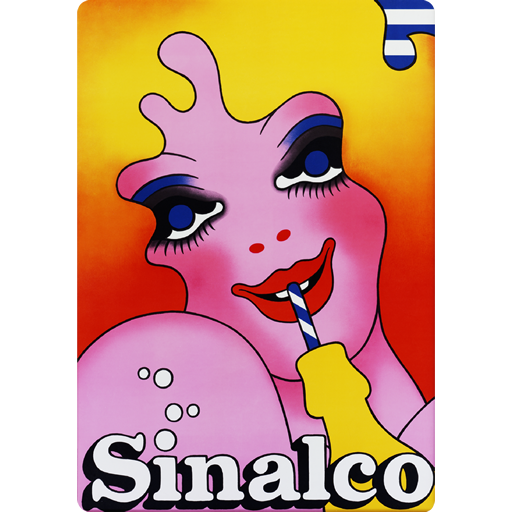 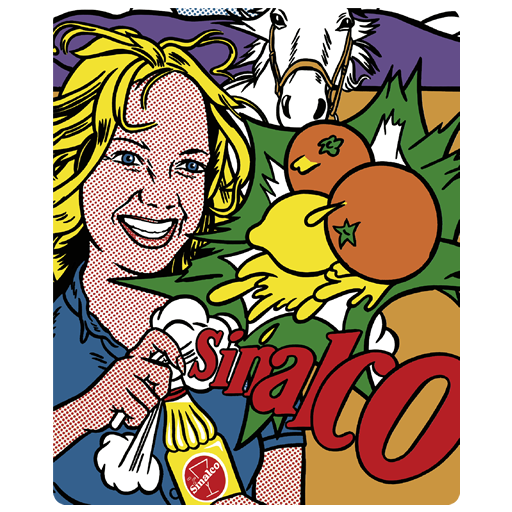 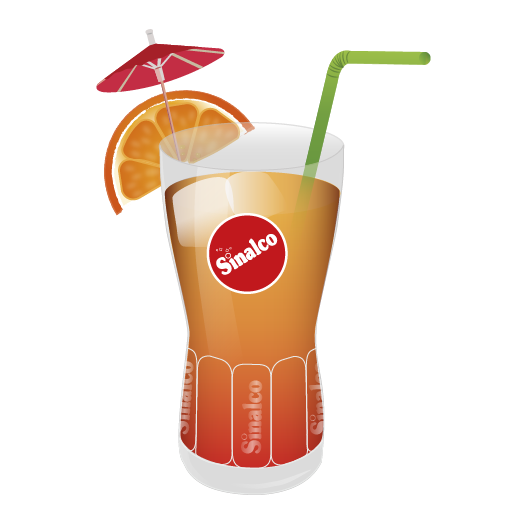 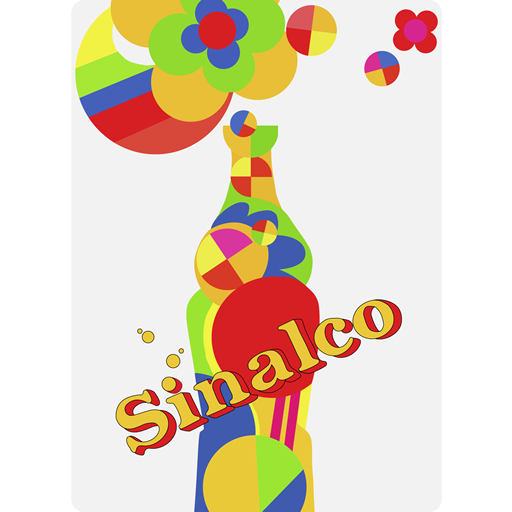 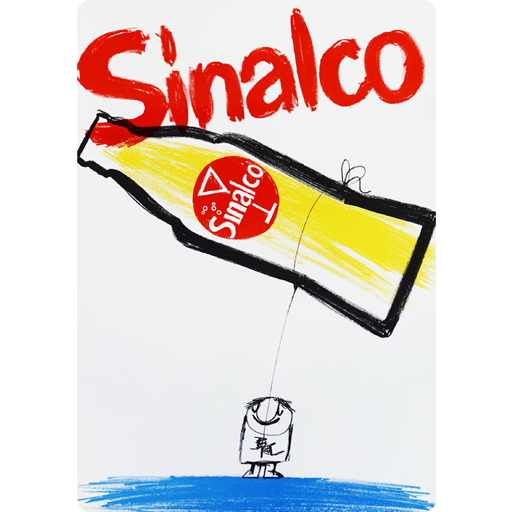 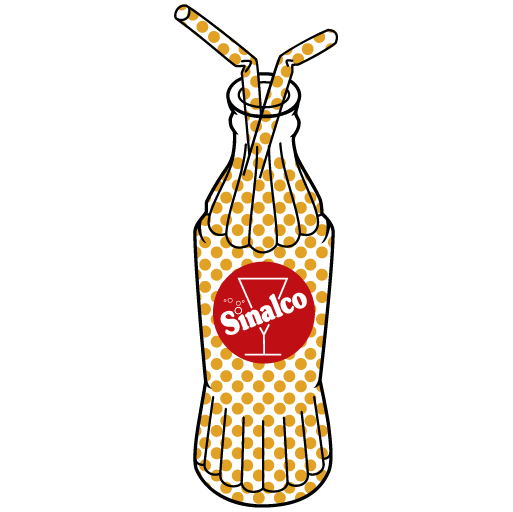 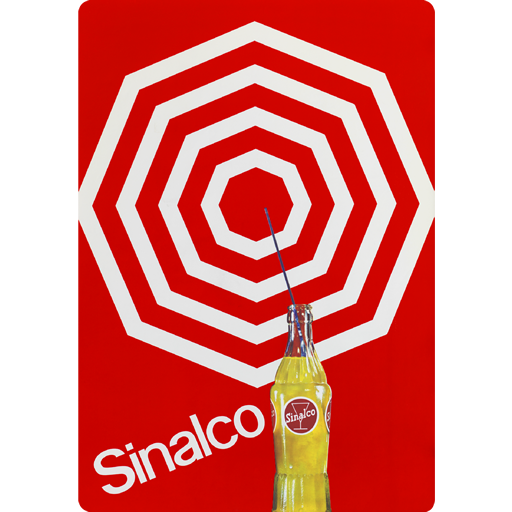 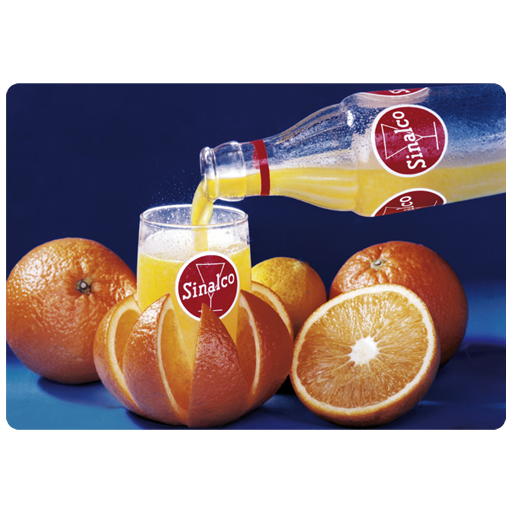 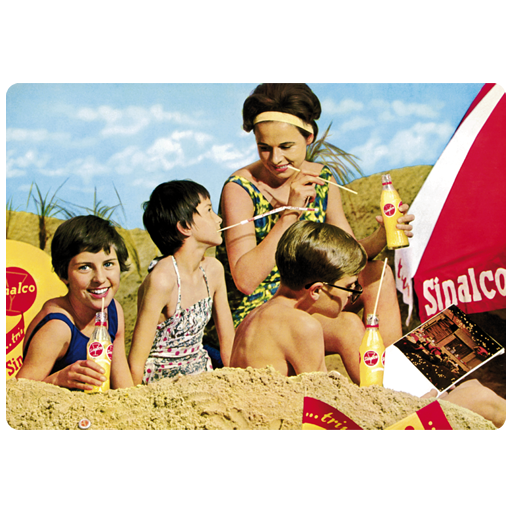 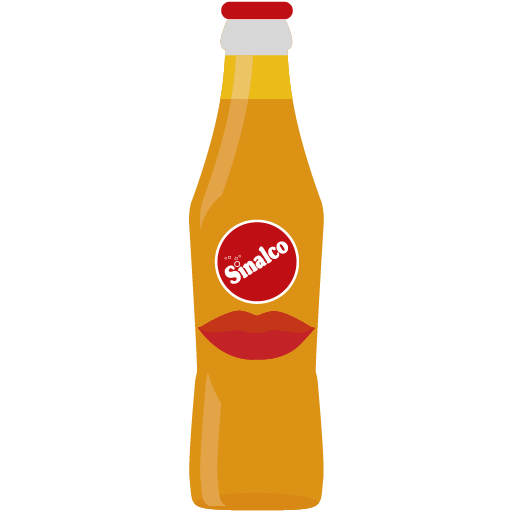 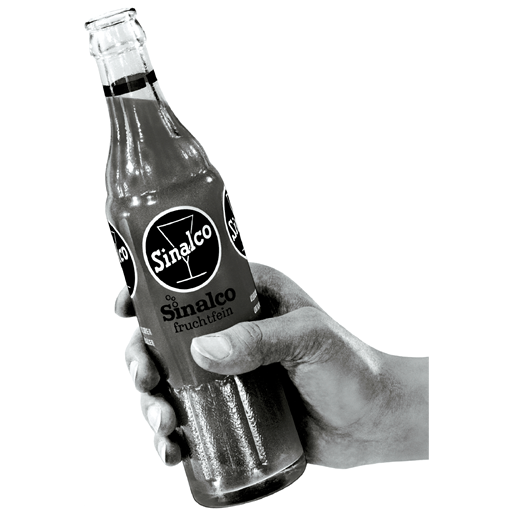 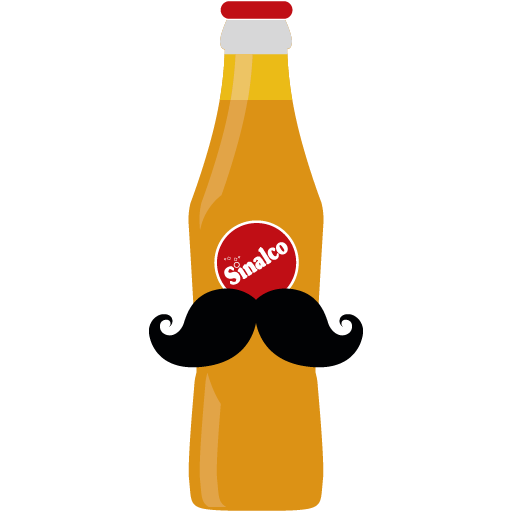 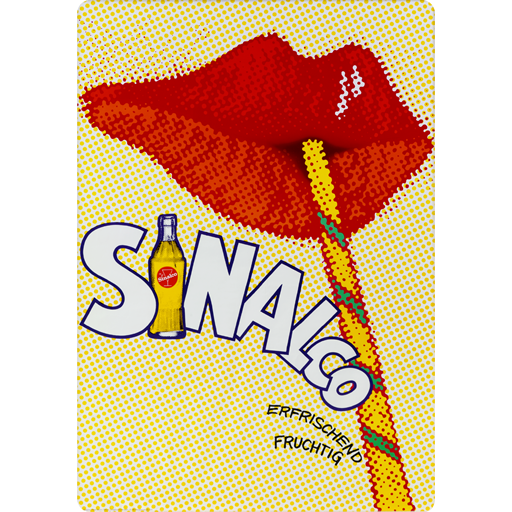 I love Sinalco and can't imagine a life without it. 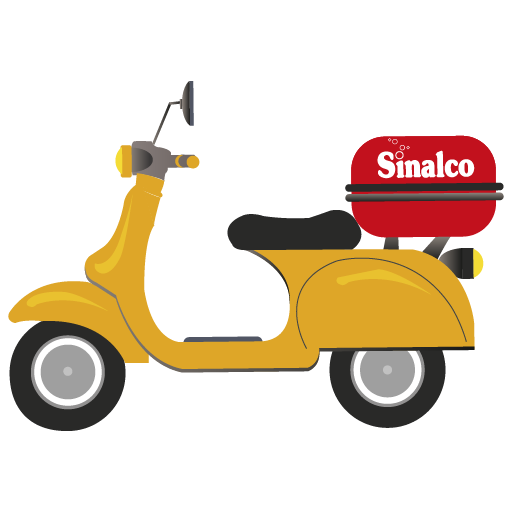 This is why I express my love with Simojis. 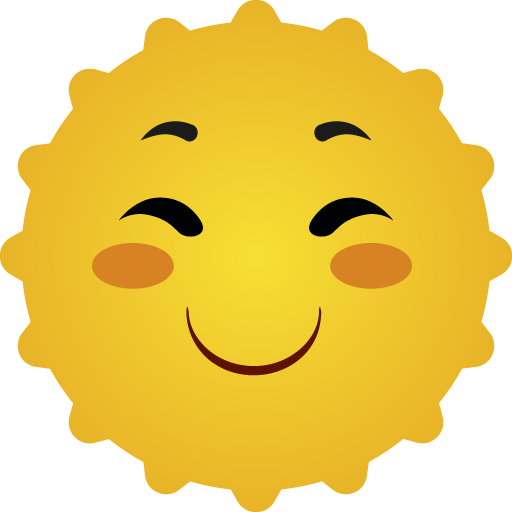 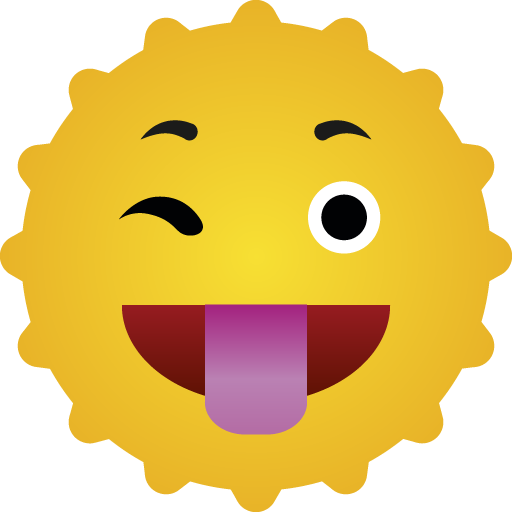 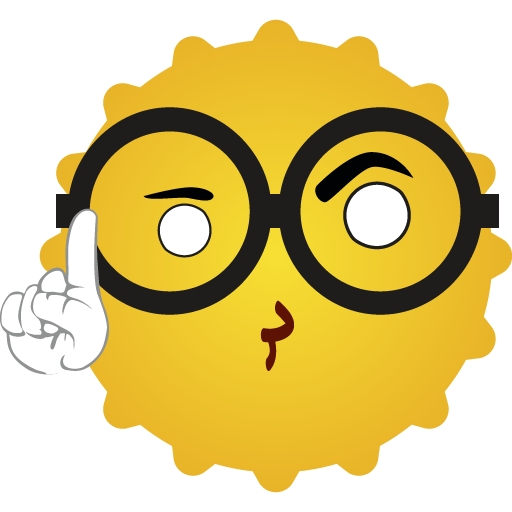 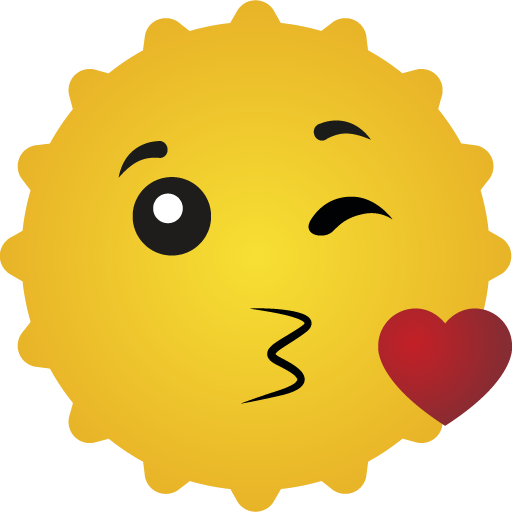 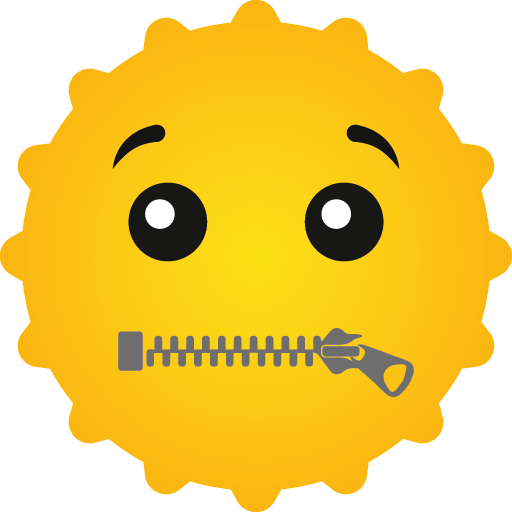 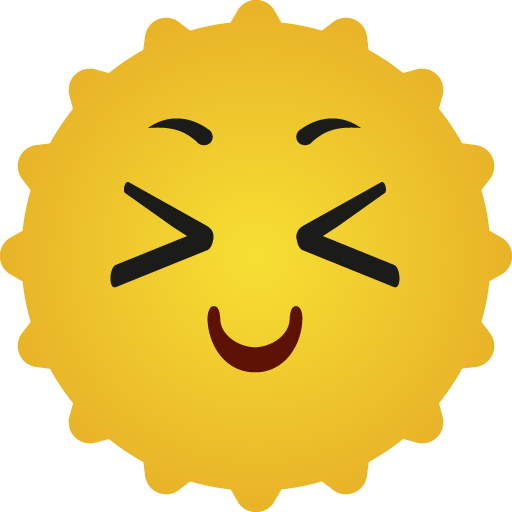 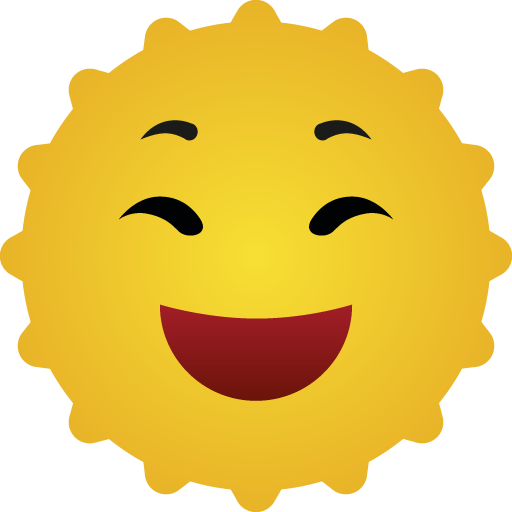 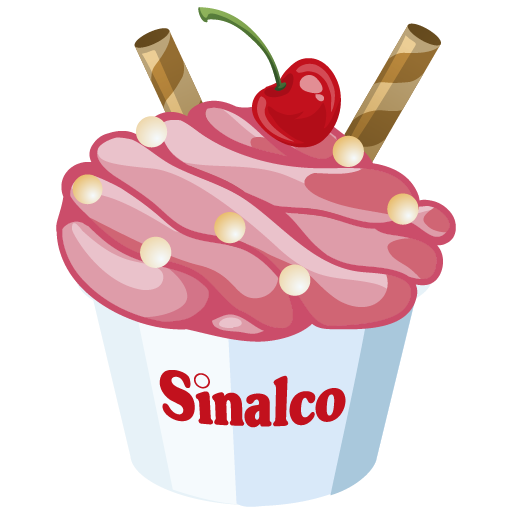 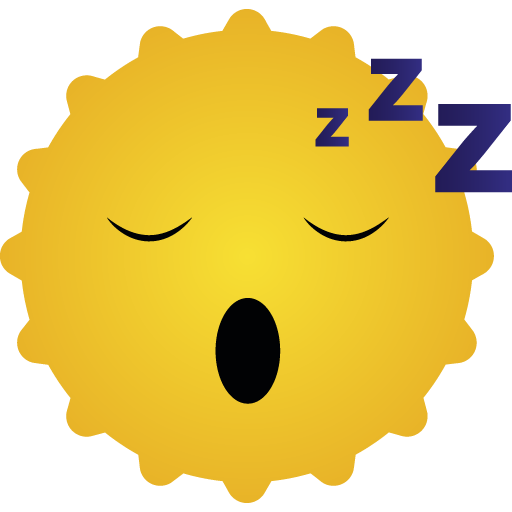 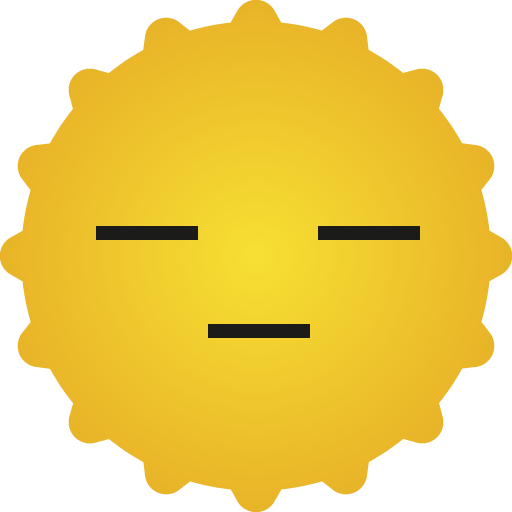 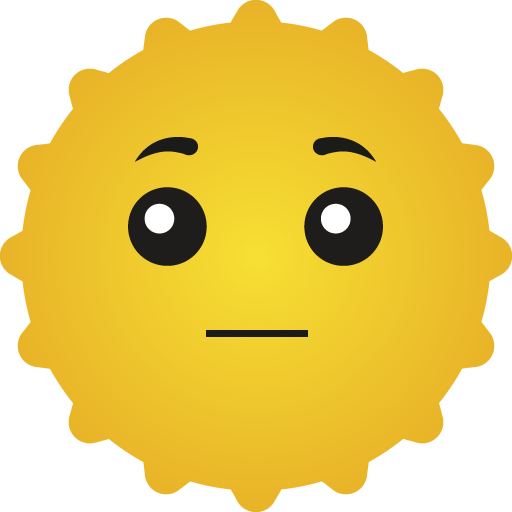 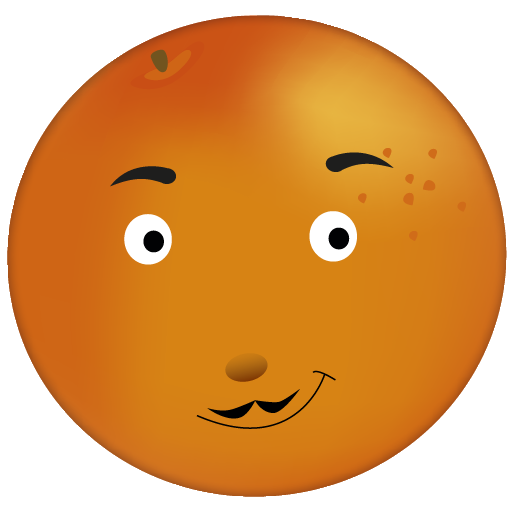 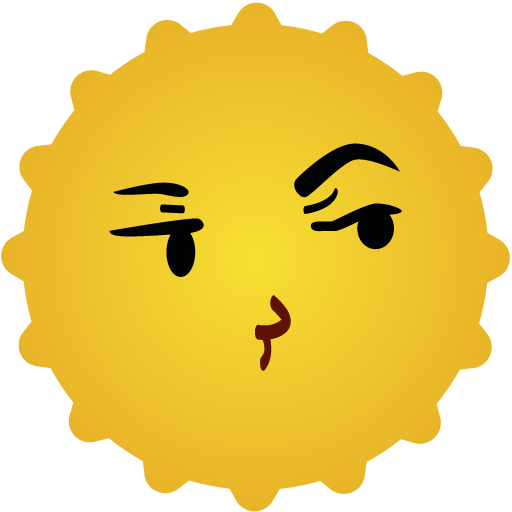 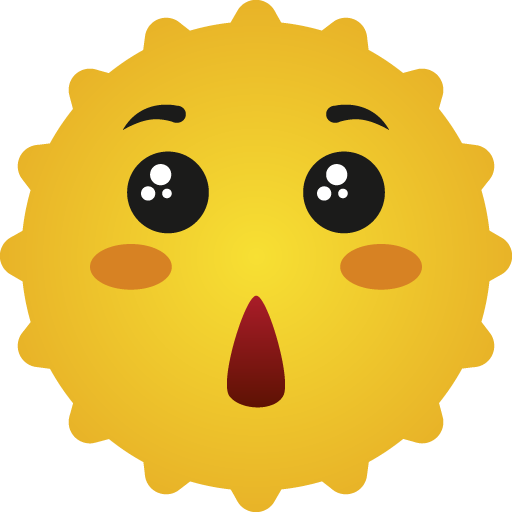 I usually talk so much but just for Sinalco I'm willing to become a quiet little Simoji. 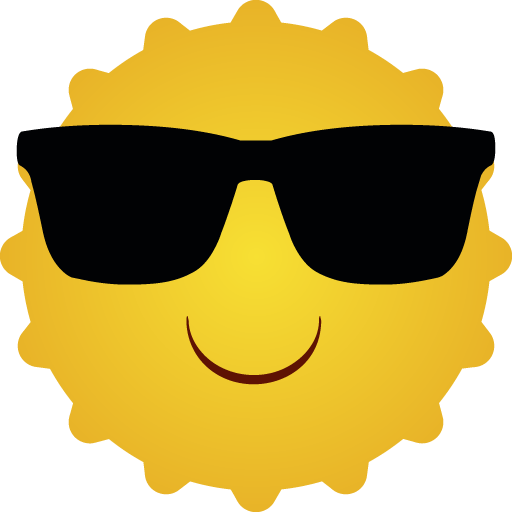 Brrrrm! 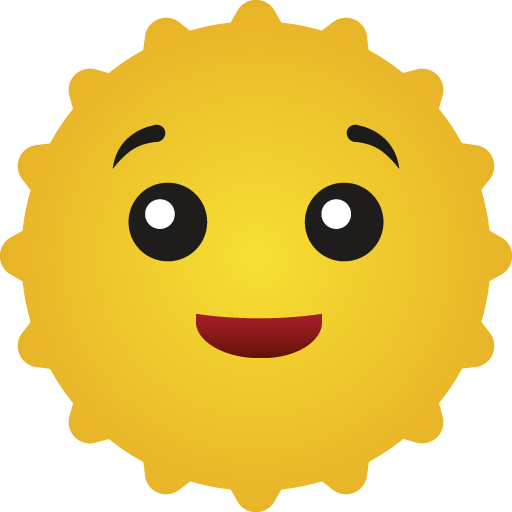 Brrrrrrrrrrrrrrm, brrrrrm, BRRRRRRRRRM! 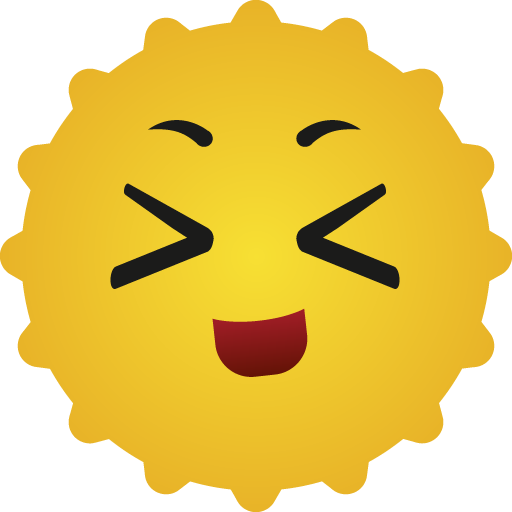 MEEP MEEEEEEEEEEP! 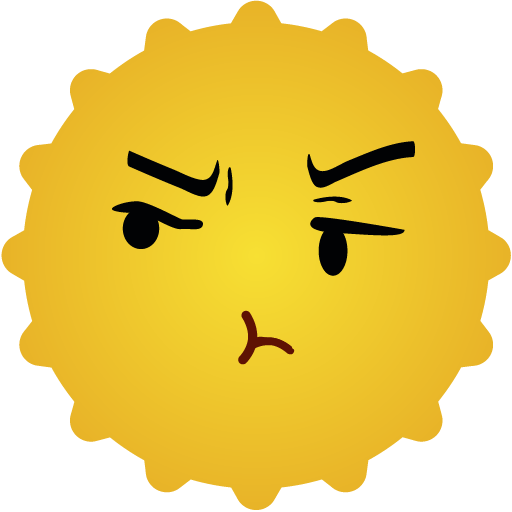 BRRRRrrrrrmmmm! 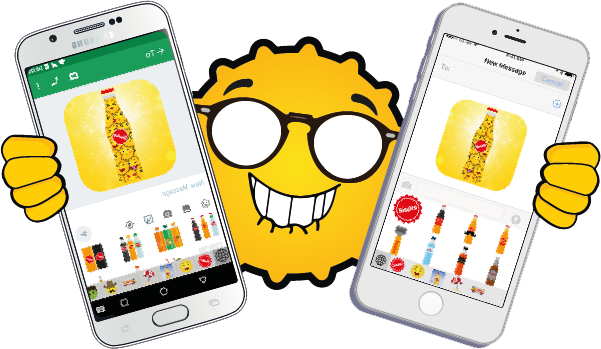 Then download the app and start texting! 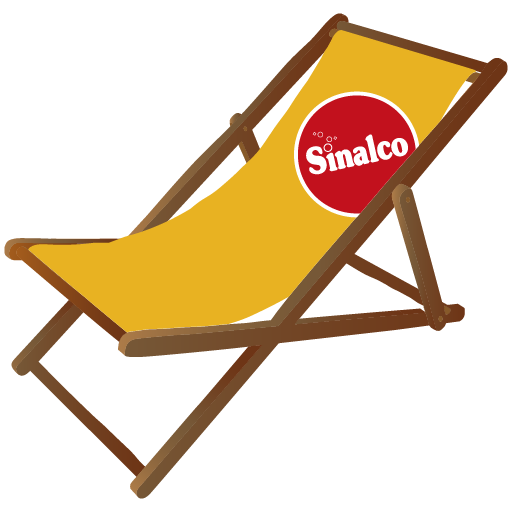 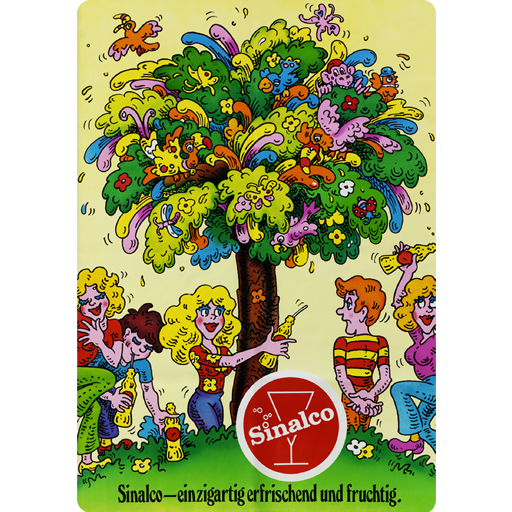 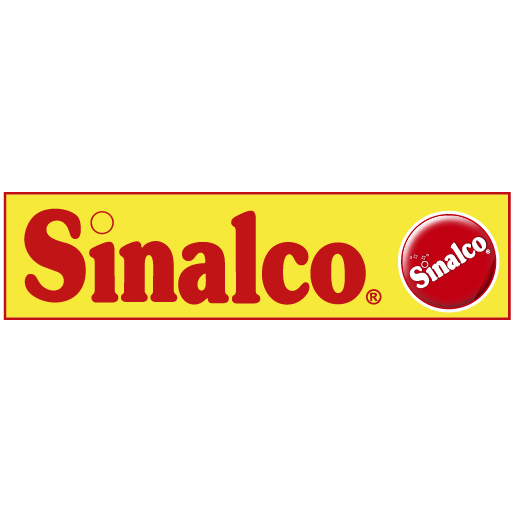 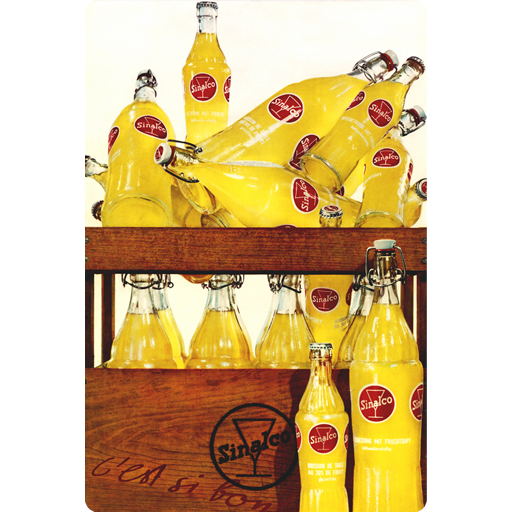 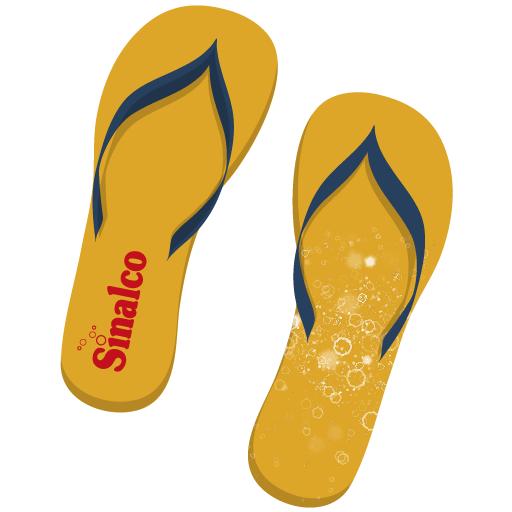 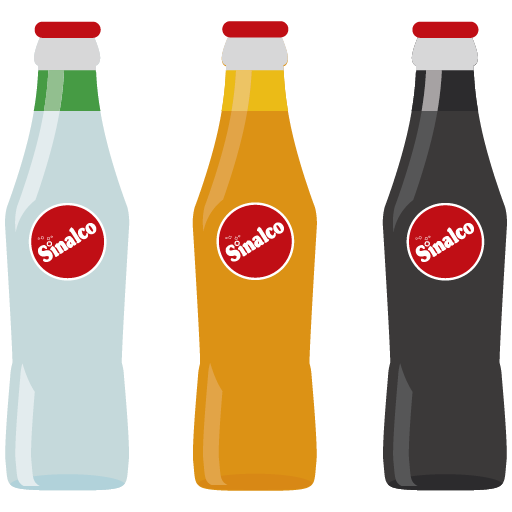 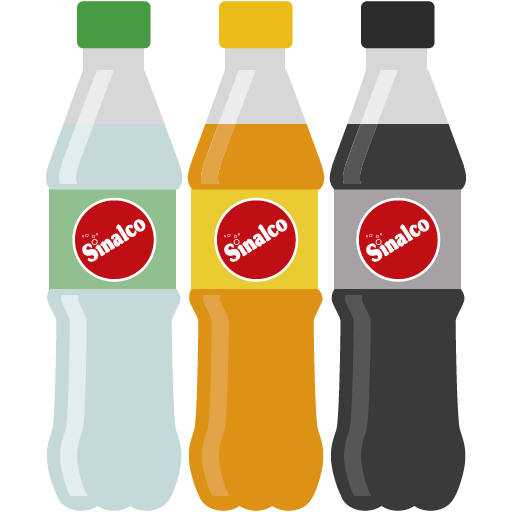 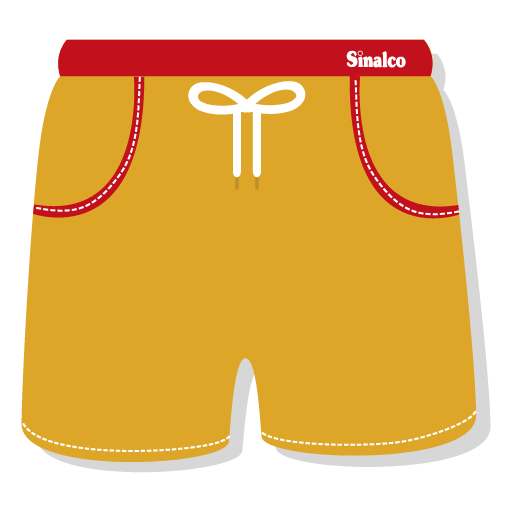 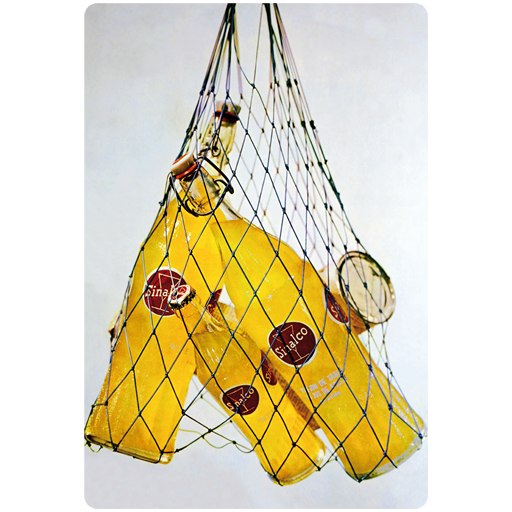 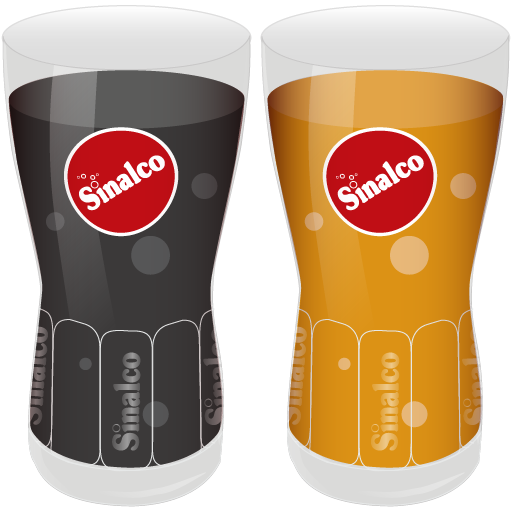 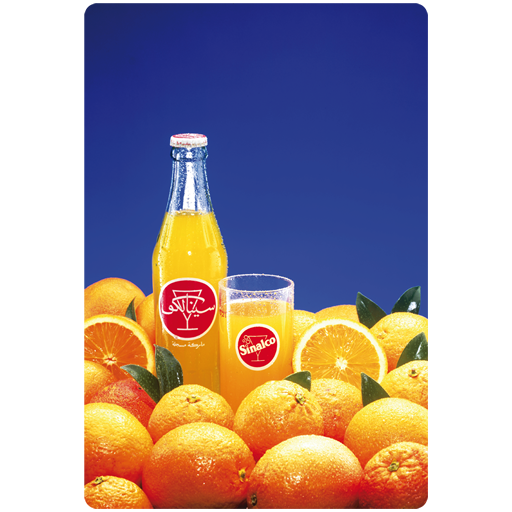 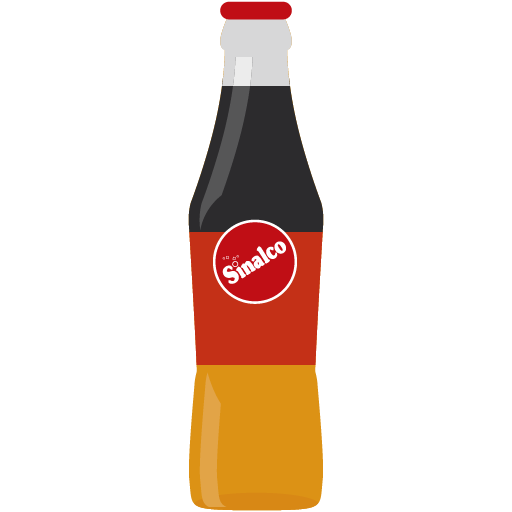 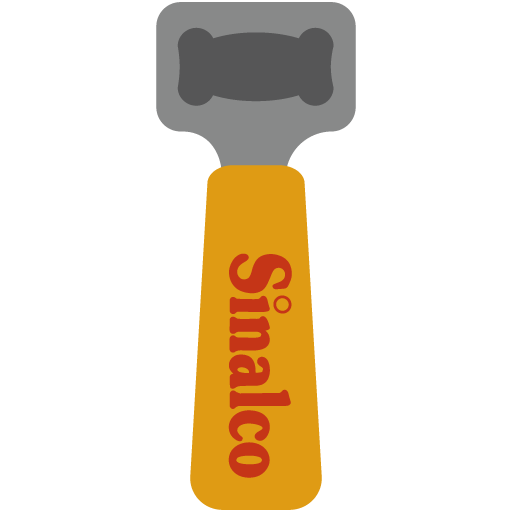 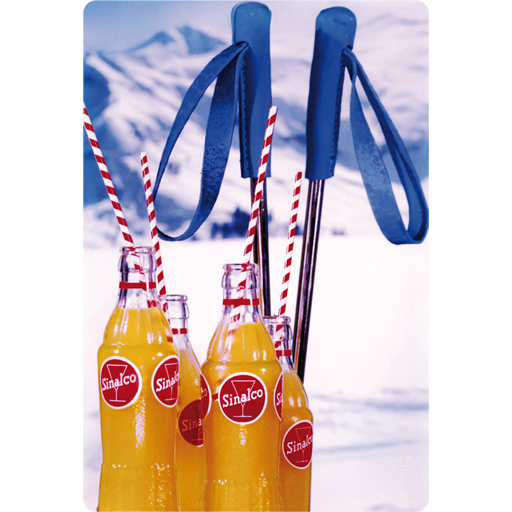 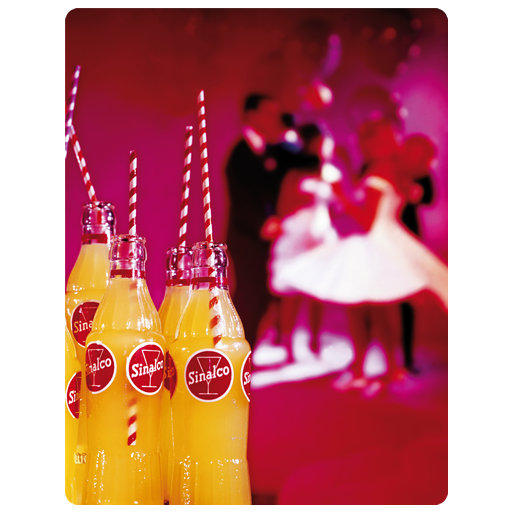 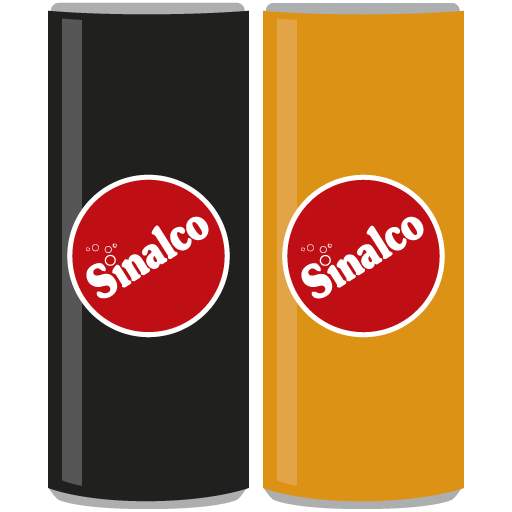 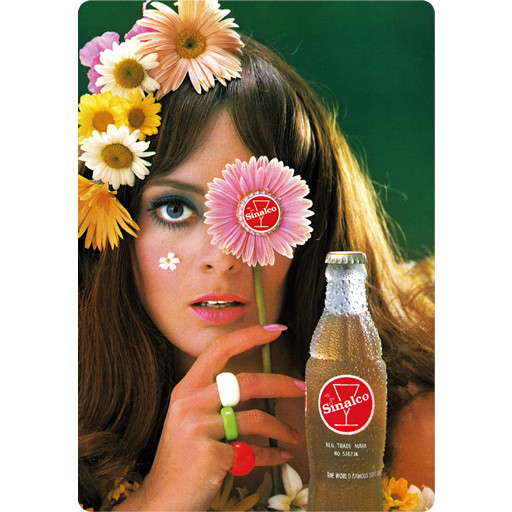 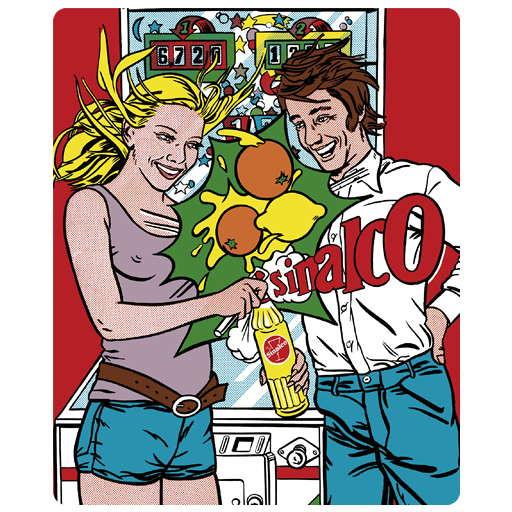 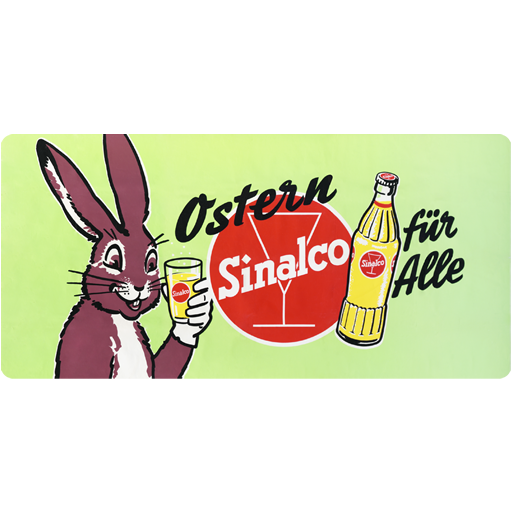 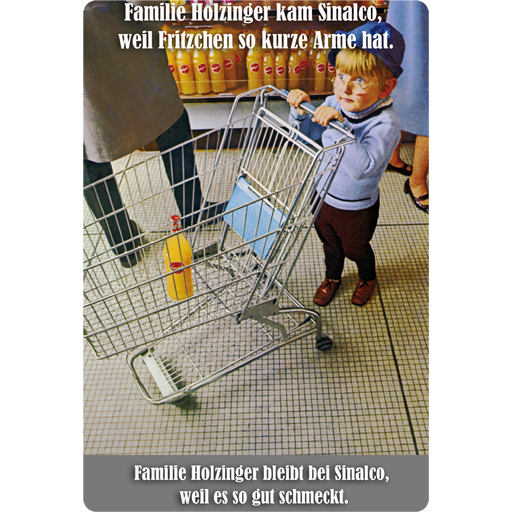 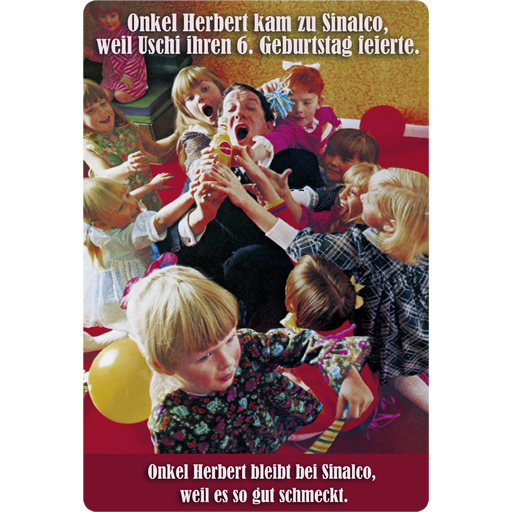 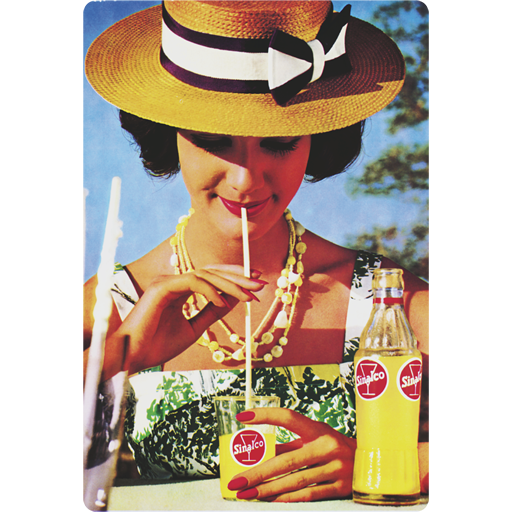 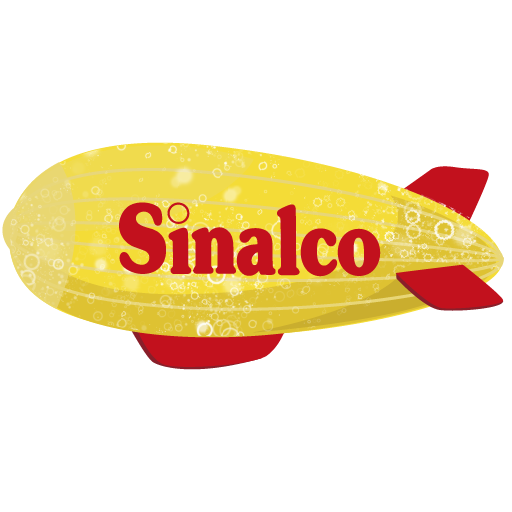 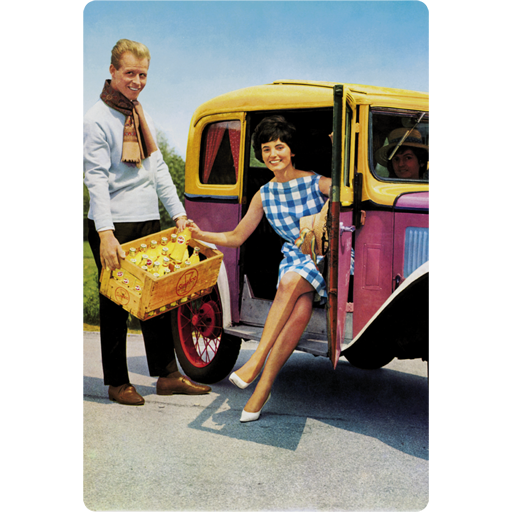 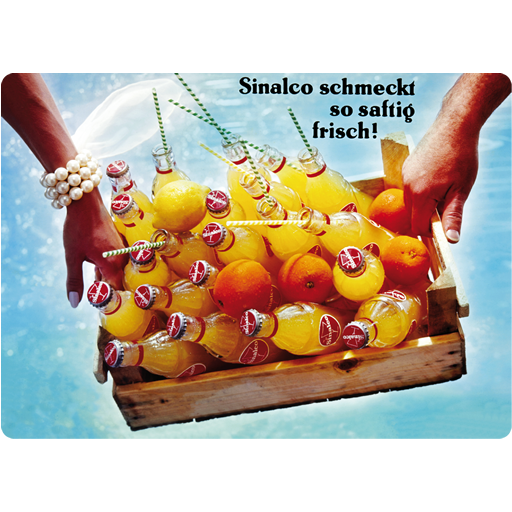 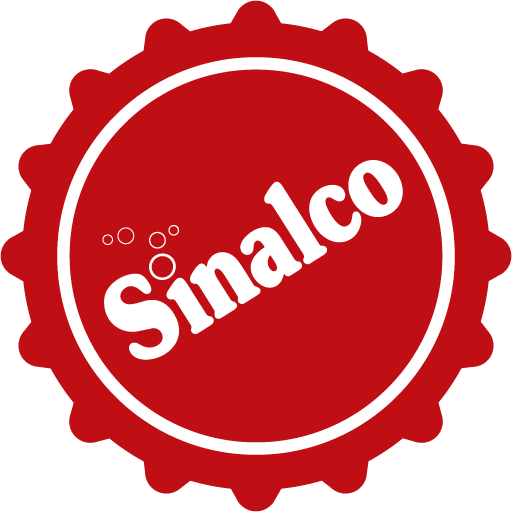 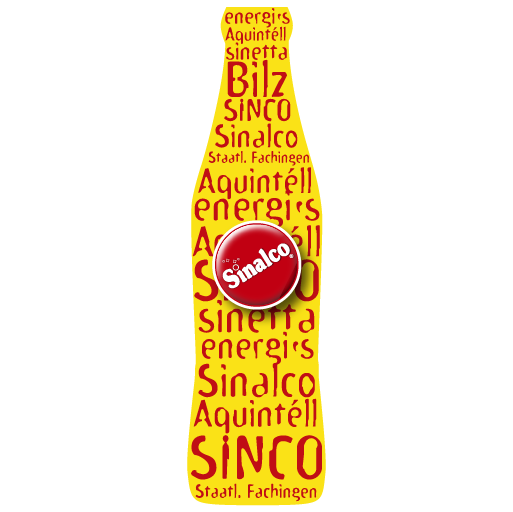 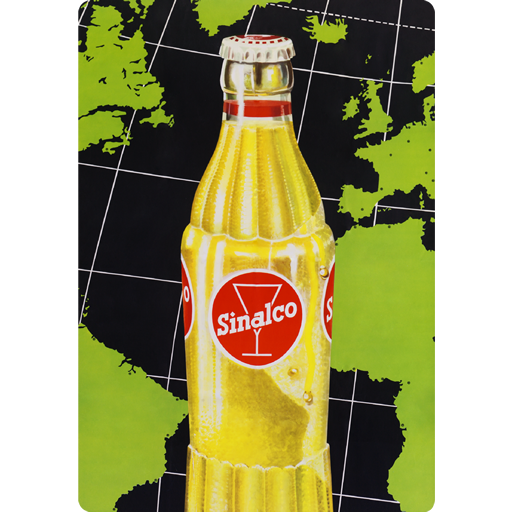 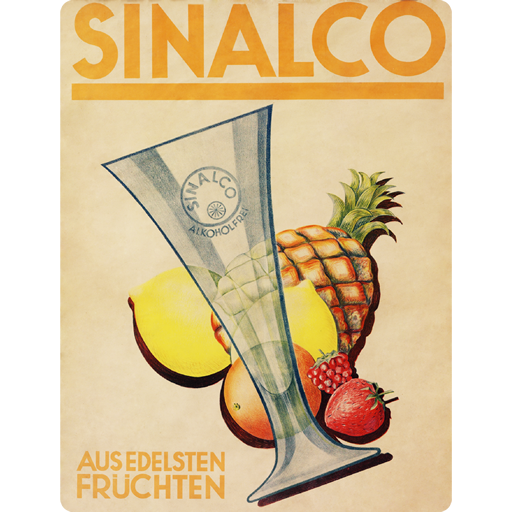 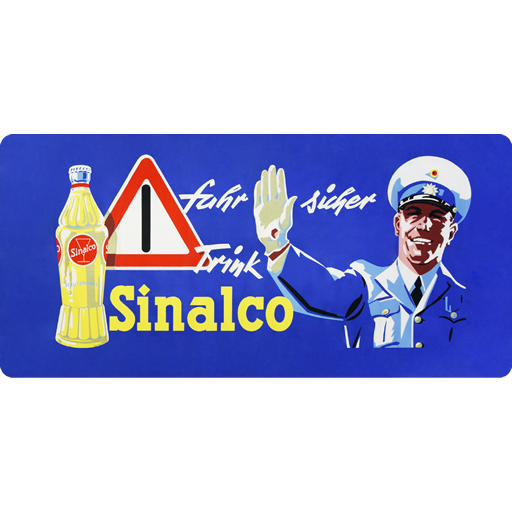 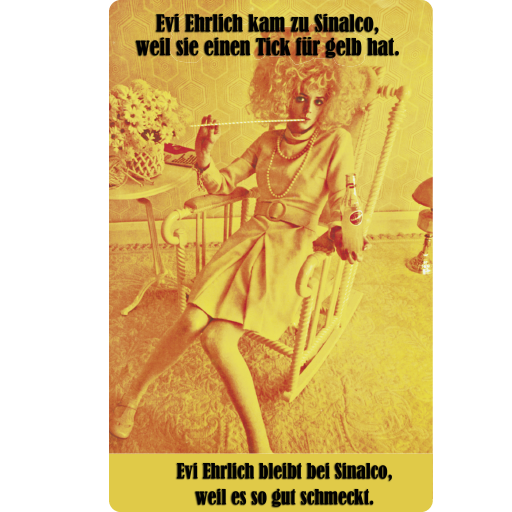 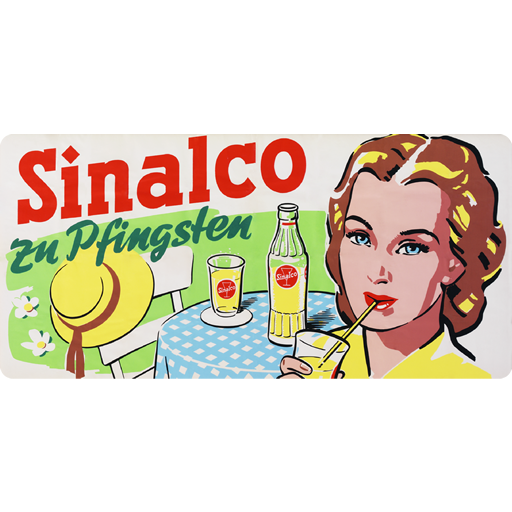 Sinalco International Brands GmbH & Co. KG.